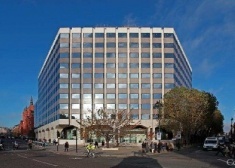 Offices to let in Midtown. 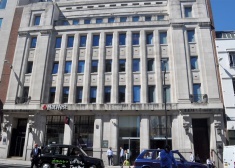 The building is prominently located on the north west side of Holborn Circus, at the junction of Leather Lane, Holborn, Hatton Garden. 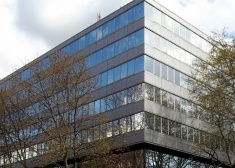 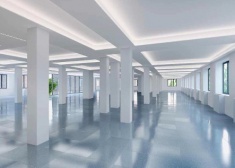 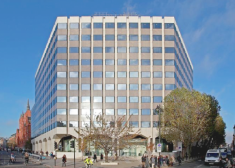 The property comprises an office and retail building of about 19,666 sq ft on basement, ground and seven upper floors. 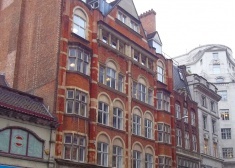 St Bartholomew House is a Victorian red brick building with Ground floor retail and 6 upper floors. 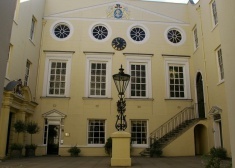 Temple Chambers is located in the heart of London's legal district, immediately adjacent to the entrance to Inner Temple. 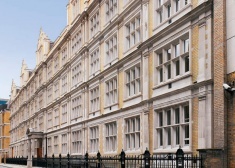 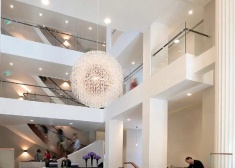 Chancery Exchange is in the heart of London's Midtown district, just south of High Holborn and north of Fleet Street. 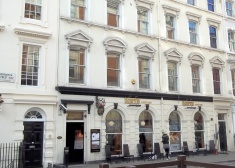 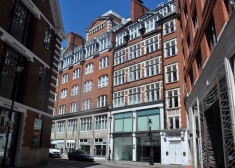 The property is located near the junction of Kingsway and Aldwych and has excellent access to an extensive range of shops, bars and restaurants on Strand and in Covent Garden. 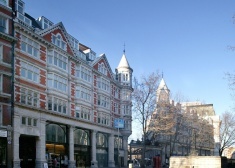 Located in the heart of Covent Garden, overlooking the Piazza. 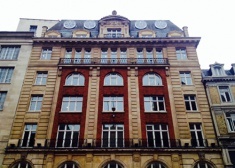 21 Southampton Row is located on the West side of Southampton Row. 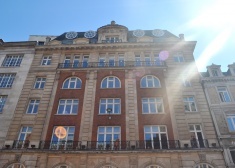 The property is situated on the north side of Fleet Street, within close proximity to The Royal Court’s of Justice and St Paul’s Cathedral. 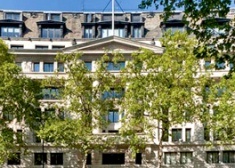 The building is located prominently on the corner of Gray’s Inn Road and Clerkenwell Road. 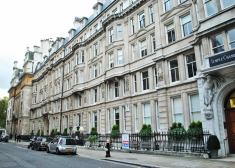 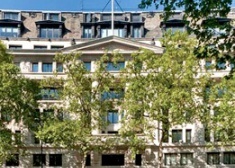 The property is one of Midtown's landmark buildings situated on the north eastern side of Aldwych near to the junction of Kingsway and Strand and located within close proximity to the Royal Courts of Justice. 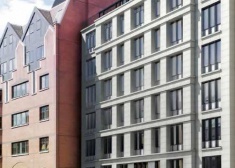 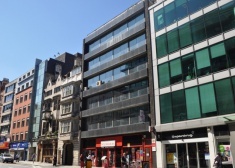 The building is situated on the west side of Fetter Lane, slightly set back from the street and very close to the junction with Fleet Street, in the heart of Midtown.